My name is Rob Wilton, I’ve always been a bit of a creative person, preferring art and design to maths and economics. I studied Art and Design Technology in my earlier years and in my Professional life I work as a web / graphic designer for a creative agency called Juice Creative. During my career I have produced design work for various optical/camera companies. I remember producing adverts for the first Yashica digital camera (320×240 resolution!) and it was then that my interest in photography was sparked. I learnt the basics of photography in a home made mini studio that we used in the office for product images- nothing elaborate but it was here that I learnt all about F stops and apertures. Although I guess in theory you could class me as a professional photographer – I produce product images and often use my own pictures in adverts – I regard myself as a hobbyist when it comes to creative photography. I love nothing more than walking along the coast or visiting cities to capture interesting images. 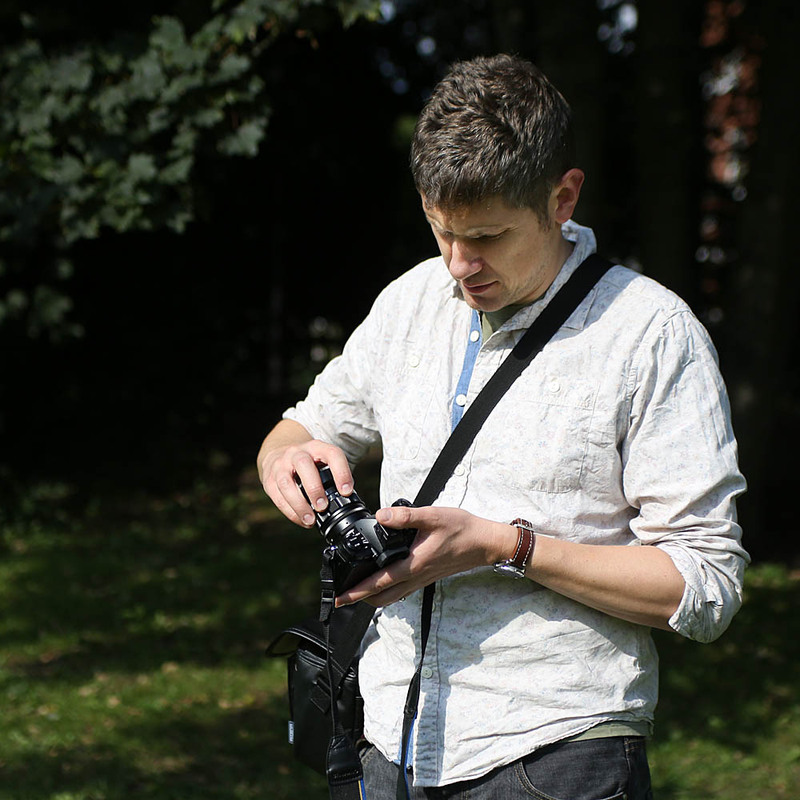 Recently I have moved from DSLR to the micro four thirds system – I love the compact size of these mirrorless cameras, I also like to use manual focus. prime lenses. I like to take some ownership of my images, rather than just pointing and shooting, I want to think about the composition, where I need to position myself to frame the image and to actually put some work in to achieve the shot – it gives me a lot more satisfaction when I see the final image. I also enjoy manipulating the image in Photoshop to get the best from it as much as I enjoy taking the picture.